Since getting hurt is easier than it was before, it is better to stay prepared at all times. In the even something happens, your attorney will just be a call away. You will not have too add the stress of looking for legal representation to your long list of woes. The beauty of it is that you only need to pay them when you have a pending case. Otherwise, you can just sign on with them as a client. Furthermore, if you wait until your injury happens, the company you have been eyeing may not be taking any new clients. It’s better to do it in advance. You may have your stronghold but it is not wise to represent yourself in court. This applies even if you are a lawyer. Since you are a victim or even the perpetrator, you may not be able to distance yourself emotionally from the case. This will cause you to make silly decisions. Therefore, you need to choose a personal injury lawyer to defend you in court. They also help to ensure you receive your settlement. Yours would be to sit, relax and wait for a verdict. Some insurance companies are not as friendly as they should be. They assume the worst at all times. 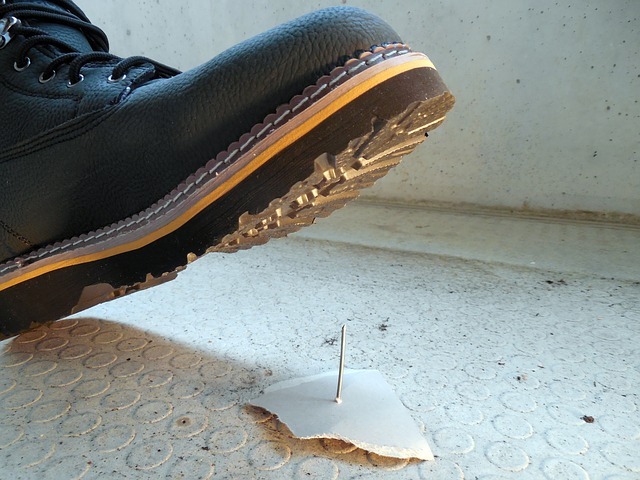 Even though you are injured, they may assume that you are lying and trying to defraud them. It could be a long tedious process where if you tire easily, you will lose out. A personal injury lawyer will help prove liability to them and press them to pay out. It will save you a lot of stress. In the event of an injury, you may feel all alone. It is easy to feel like no one understands you or has your back. Having a personal injury attorney at your side defending you is likely to ease those negative feelings. It will help you feel supported when you see them work really hard to come to your aid. When you fall victim to injury due to negligence, the damage may be worse than you think and you may fail to claim your compensation at your own expense. This may especially be true if you are afraid of causing any trouble at your workplace. However, one of the duties of your personal injury lawyer is to assess the seriousness of your injuries. You may find that your condition is worse than you thought. By proving that you have been hurt, they will be able to make a good case for you.